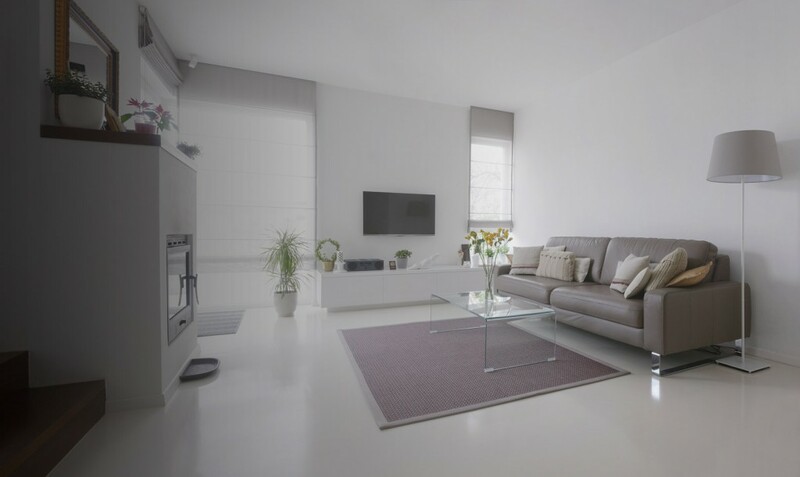 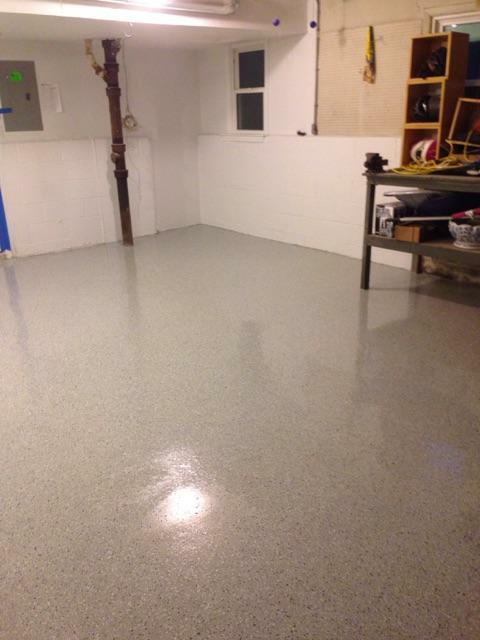 Upgrade boring, unfinished cement in your home with a durable and sustainable epoxy floor coating. 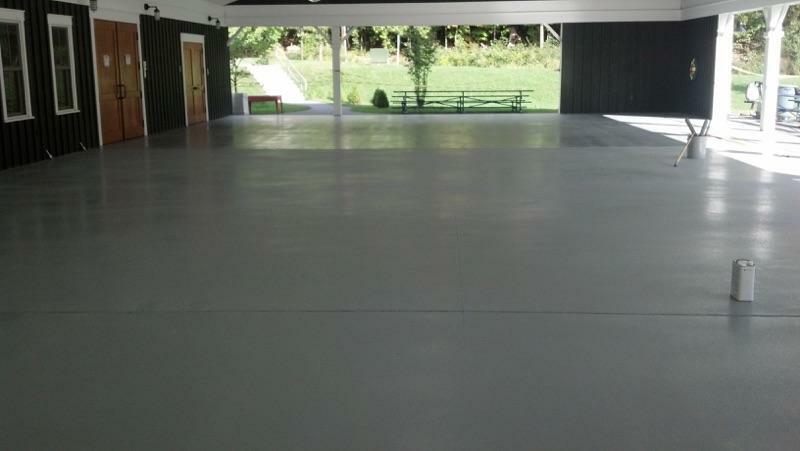 Epoxy coating is a very popular way to give your cement a smooth, striking finish. 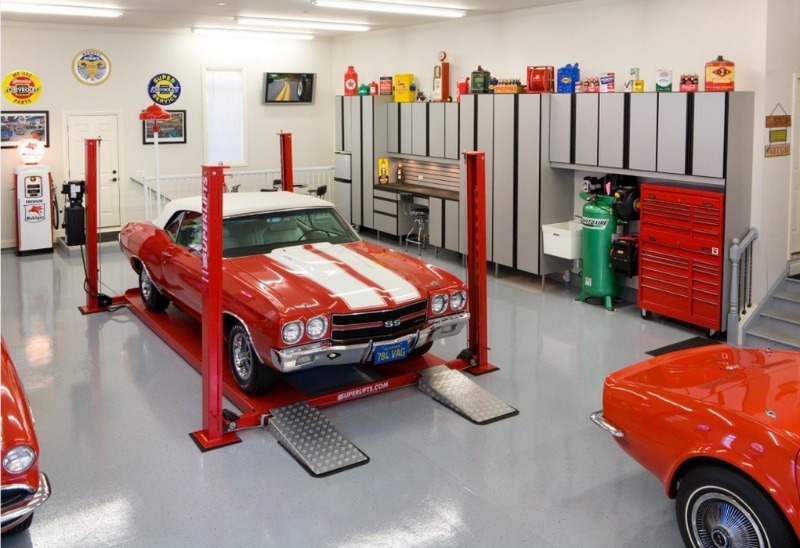 Whether you’re updating your garage or finishing your basement, discover why so many people are upgrading to epoxy flooring. 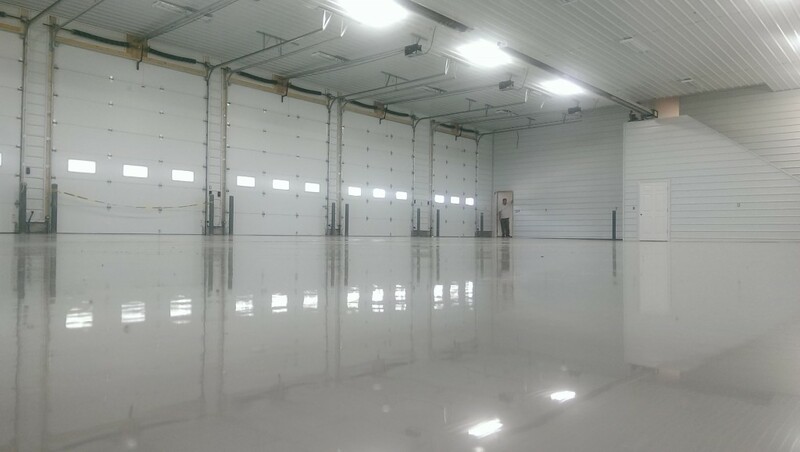 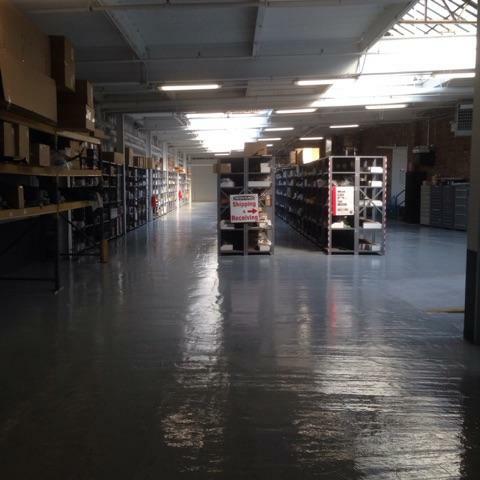 Why Do Restaurants Use Epoxy Flooring?